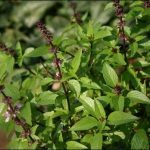 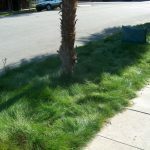 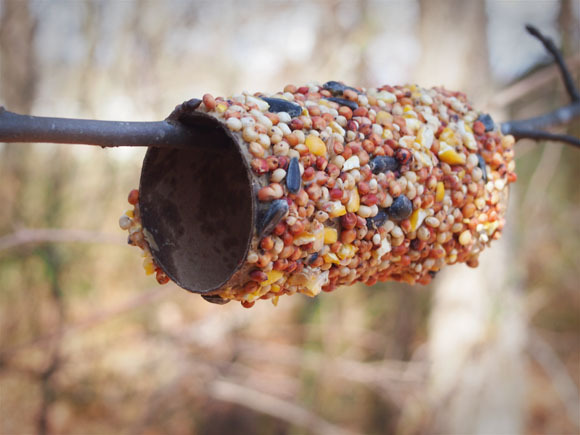 Do you want to make your backyard more bird-friendly? 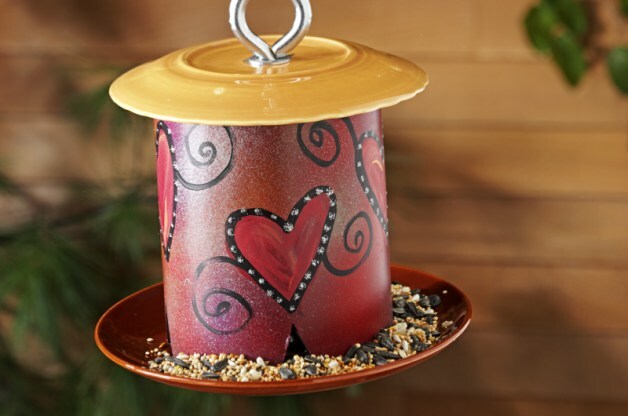 Just place a bird feeder and enjoy discovering a wide variety of birds in your area. 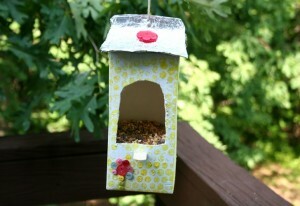 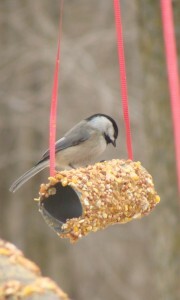 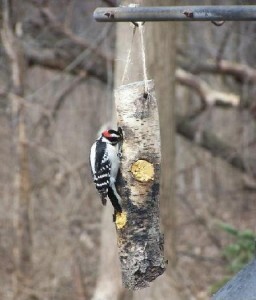 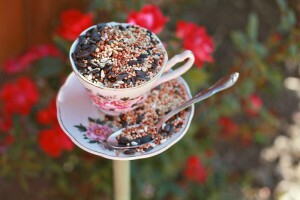 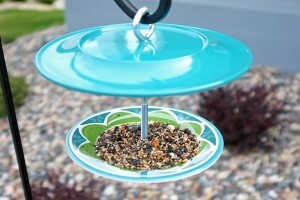 You can attract a large number of these little backyard visitors by creating gorgeous bird feeders at home. 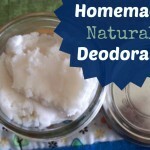 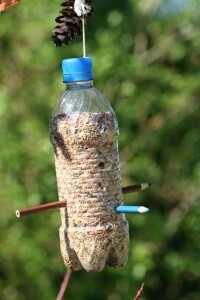 How to make a homemade bird feeder? 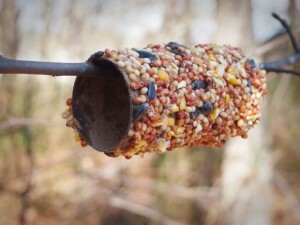 It’s not necessary to visit a store to buy costly bird feeders. 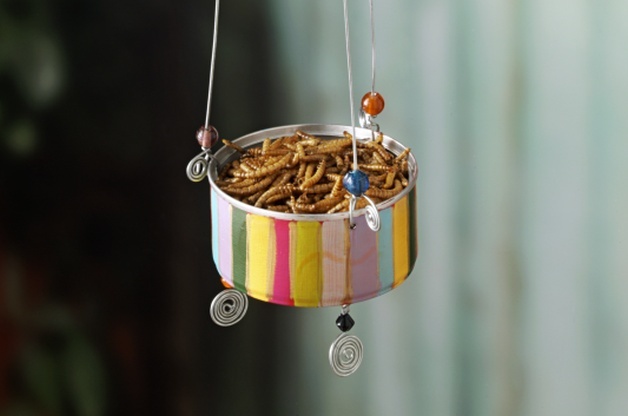 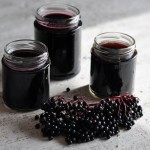 If you are an enthusiastic bird-watcher, then use some of the common household items to build a cool feeder at home. 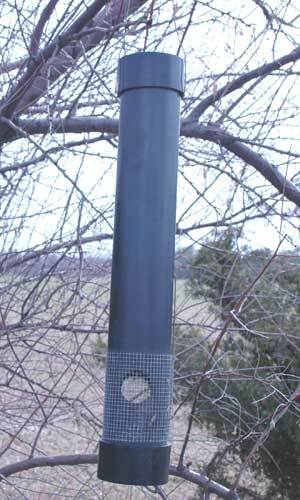 Have a look at the some of the unique DIY bird feeder plans. 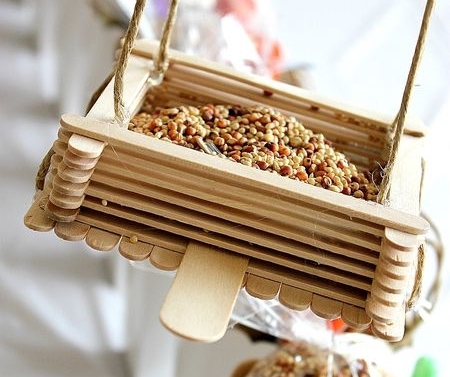 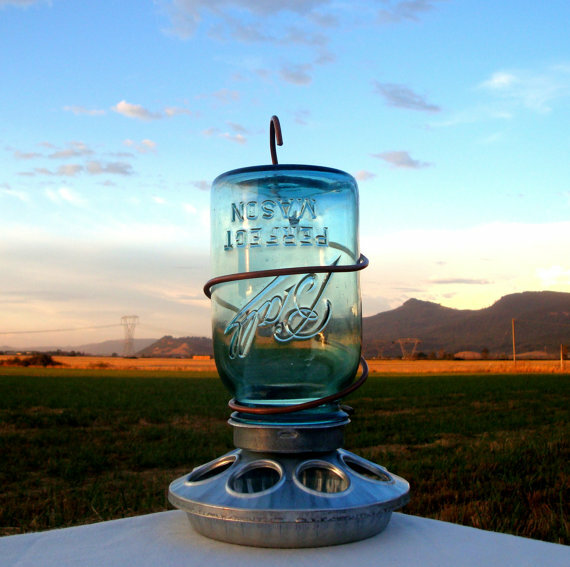 Building a bird feeder is one kind of a creative escape from your routine life. 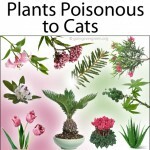 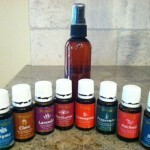 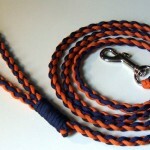 You can also carry out this interesting craft work along with your kids during their holidays.